A family escape to bask in Florida’s sunshine and on its beaches doesn’t have to break the bank. We’ve done the homework to find the best cheap Florida vacations for families, leaving you only to turn up and turn on the fun. 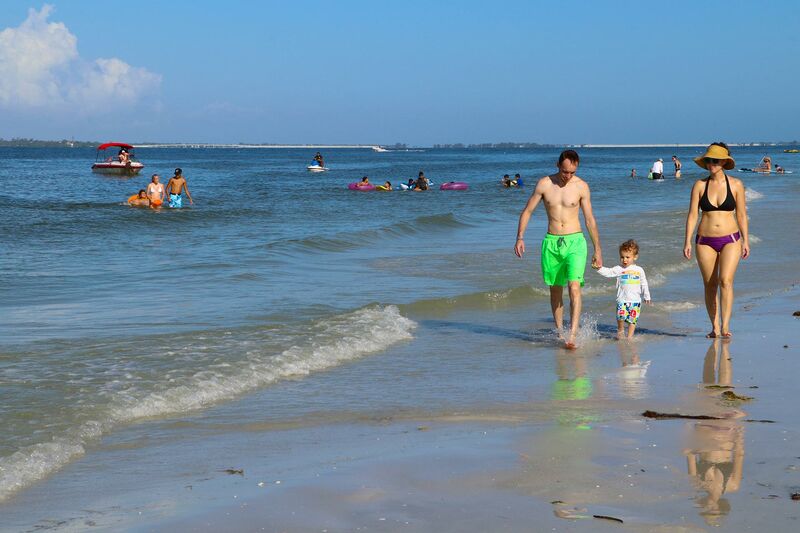 These are the best cheap Florida family vacations. For an old-school Florida vibe, family-friendly surfing fun, and lots of affordable hotels, motels and beach rental condos within easy striking distance of the sand, Cocoa Beach on Florida’s Space Coast ticks all the boxes (and then some). 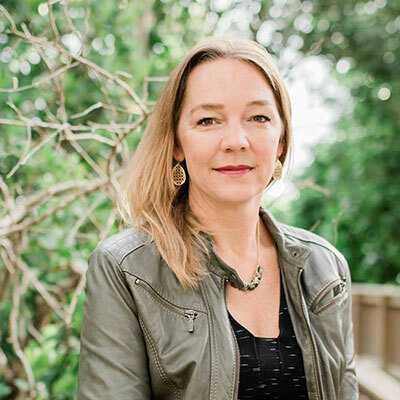 Among the free or inexpensive fun to be had are cruise ship-peeping from Port Canaveral, catching waves in the surf on the same beach where World Champion surfer Kelly Slater grew up, and strolling the bricked streets of historic downtown Cocoa village. 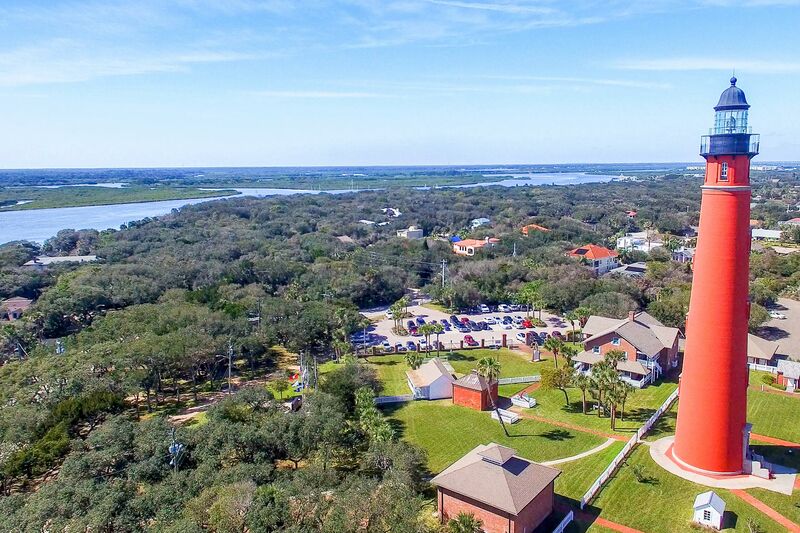 Roughly 15 miles south of Daytona Beach, New Smyrna Beach is a family-friendlier option with less-crowded shores and lots of rental condo options for hosting your entourage. The beach here is long and wide, but do beware of car traffic (you can drive and park on the sand here) during certain periods. Families love to visit Smyrna Dunes Park, on the northern tip of the barrier island and surrounded on three sides by water. Walk the boardwalks to spot native birds and gopher tortoises. It’s northerly location in Florida is one of the reasons you can find such an abundance of affordable beach rentals and motels in Jacksonville Beach; many visitors from out of state think they have to head as far south as possible in Florida for the most sun. But among the great (and sun-soaked!) beaches for families to hit here are Jax Beach (as locals call it) and the quieter and more residential enclaves of Neptune Beach and Atlantic Beach, to the north. An inland vacation in Florida might seem counterintuitive. 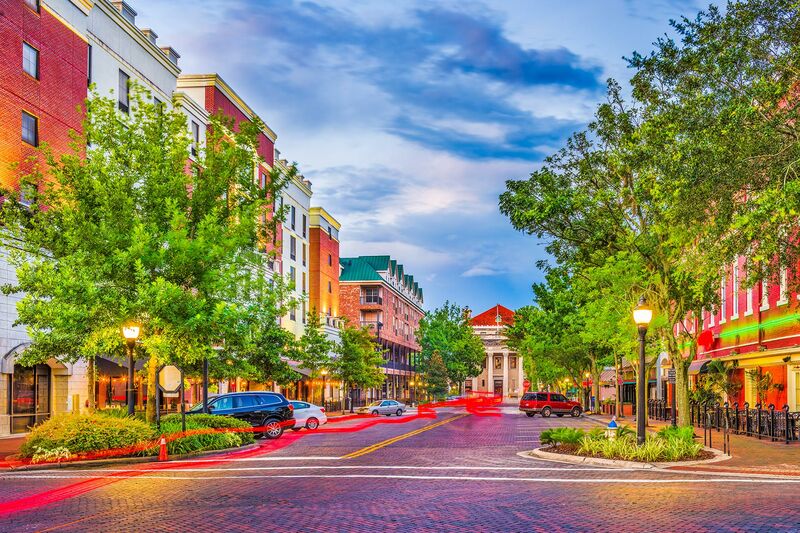 But the Central Florida college town of Gainesville—home to the University of Florida—offers free and inexpensive family activities in spades. It costs less than a fast food lunch for your kids to wander in wonder around the Butterfly Rainforest at the Florida Museum. And in the evenings, it won’t cost you a cent to scout for bats at the UF Bat Barn and Bat House. Many popular freshwater springs are within easy reach of Gainesville, too, and make for a perfect day trip. There’s no place quite as refreshing as Itchetucknee Springs during the hot summer months, when you can spend the day floating in an inner tube down a crystal-clear river that keeps a constant, delightfully cool 72-degrees. 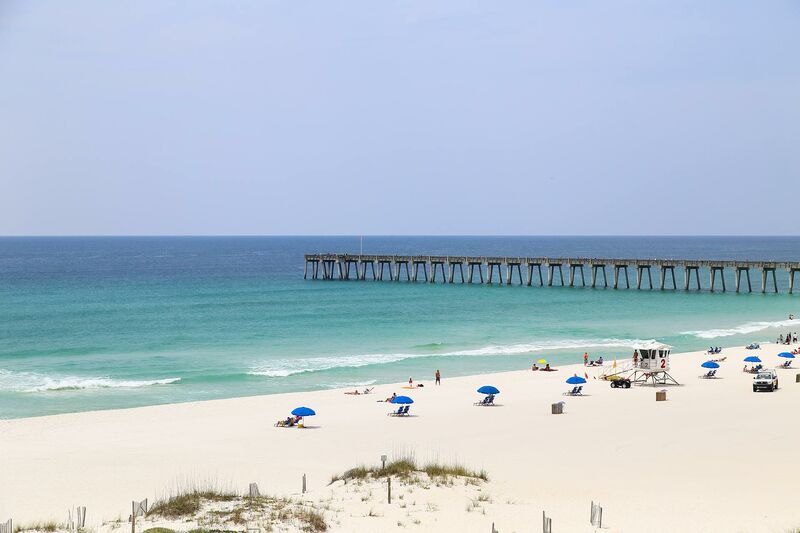 In the far western reaches of Florida’s Panhandle, Pensacola Beach beckons budget-minded families in search of an old-fashioned, cheap Florida family vacation that won’t bust the wallet. Nearly every budget and mid-range chain hotel is represented here, and there’s also a slew of affordable vacation rental homes and condos near the white-sand beaches and bay. Among the many free and inexpensive attractions families love in the area are the Pensacola Lighthouse, the Pensacola Children’s Museum, the Gulf Breeze Zoo and Fort Pickens and Gulf Islands National Seashore (the longest stretch of federally protected seashore in the country). You can find some great deals on vacation rentals in Ponce Inlet, especially during the summer months, when the area’s large snowbird population has migrated back north for the season. Directly north of New Smyrna Beach and just south of Daytona Beach, this semi-hidden enclave has a residential feel that families love. 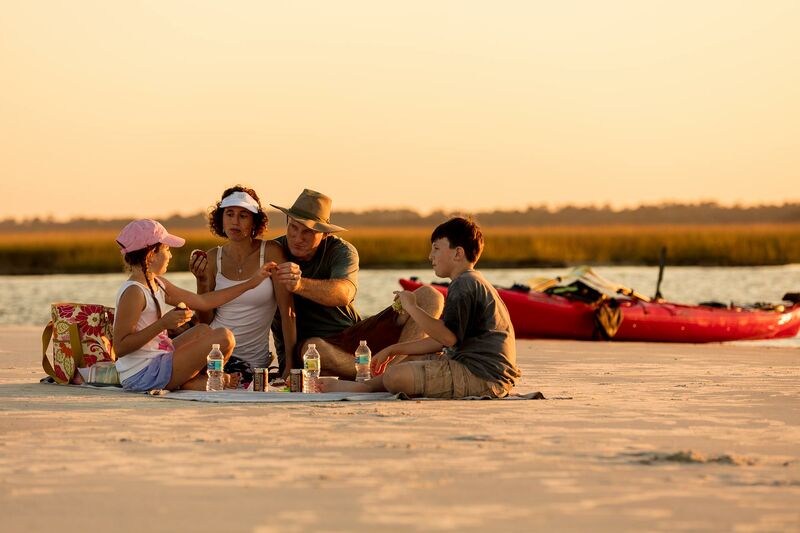 The beaches are wide and beautiful, there’s the famous Ponce de Leon Inlet Lighthouse to explore, and classic restaurants like the fish camp-style Down the Hatch Seafood Company beckon with tasty seafood baskets and water views. The closest Key to Miami, Key Largo is perpetually busy with mainland crowds. And famous Key West is far from a budget experience. But midway down the Florida Keys is where you’ll find Marathon, the best place in the Keys for an affordable family getaway. 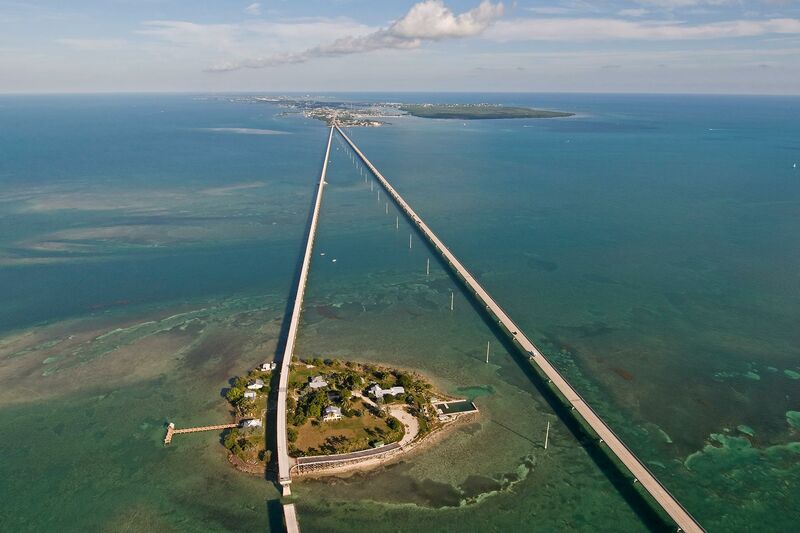 Outside of the blazing hot summer months, families have a blast biking or strolling along the free-access Old Seven Mile Bridge, which leads to Pigeon Key. All you need is a mask and snorkel to admire the tropical fish swirling off of pretty Sombrero Beach. 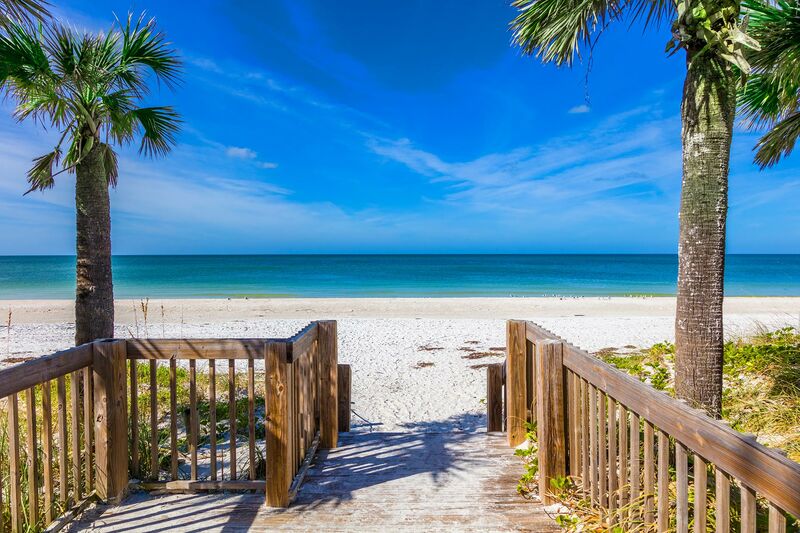 Within easy reach of beautiful (but pricier) Sanibel and Captiva Islands, Fort Myers Beach is a family favorite for its affordable motels and vacation rentals, quaint riverside district (in nearby downtown Fort Myers) and postcard-perfect, white-sand beaches. 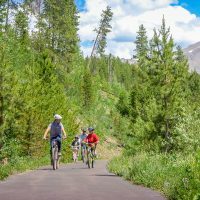 There’s tons of family fun that won’t set you back a hefty sum, too. 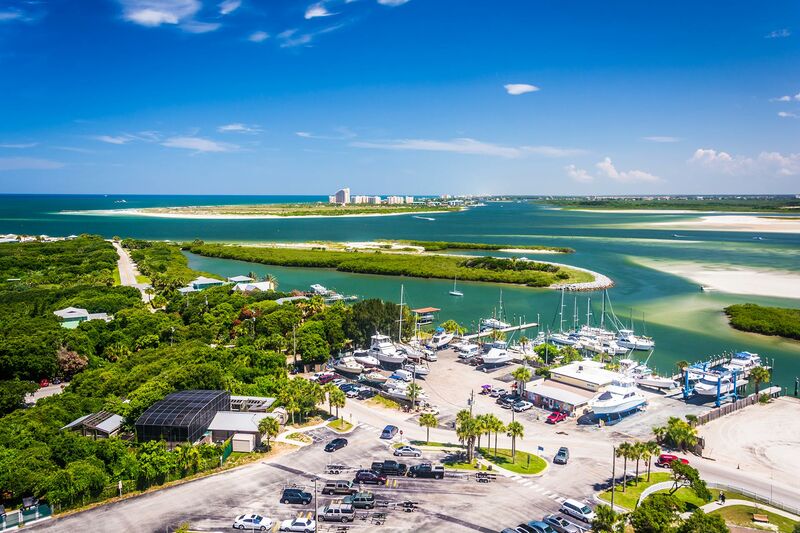 Spend your days casting out a line from the Fort Myers Beach Pier (rent rods and bait for a few bucks right onsite), playing mini-golf at one of the many area courses, and seeing who can find the prettiest seashells on some of the world’s best beaches for finding them. With lots of small, family-run motels and an abundance of affordable beach rentals, too, Bradenton Beach, near the tiny town of Sarasota, is a cheap Florida family vacation on this stretch of the state’s gulf coast. Coquina Beach, with its powdery sand and clear, shallow waters for swimming, is as pretty as Florida beaches come. And it’s always fun to stroll the Bradenton Beach City Pier to see what the regulars are reeling in—or try your own luck by casting out a line. Paradise Boat Tours offers affordable wildlife cruises into Sarasota Bay, during which you’re likely to spot dolphins, stingrays, and perhaps even a manatee or two. Theme park tickets are far from cheap in Orlando. But there are plenty of offshoot family activities here. And with so much hotel inventory in Florida’s tourism capital, you can almost always find a cheap place to stay in Orlando. Visit downtown Orlando to stroll around Lake Eola and the cute historic district of Thornton Park. There’s never a fee to hike within the flatwoods, wetlands and oak hammocks (scout for bald eagles and sandhill cranes!) at the fabulous and free Disney Wilderness Preserve. 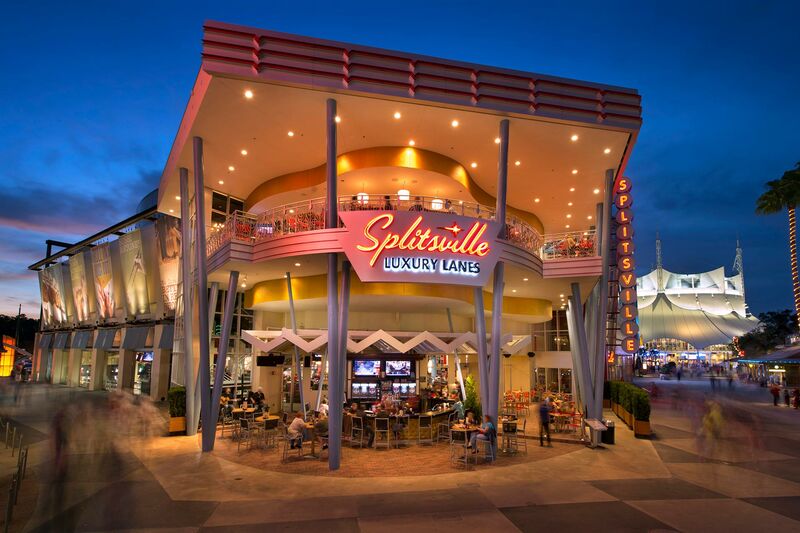 And even places like Disney Springs—with its lively vibe, free street performances and great shopping and dining—are free to enter.